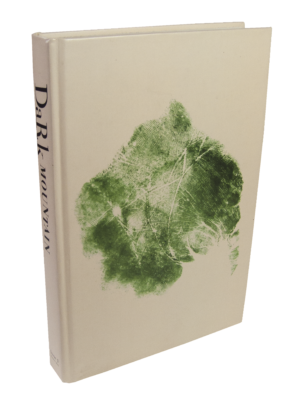 A complete collection of Issues 1 to 12 of Dark Mountain in PDF format. 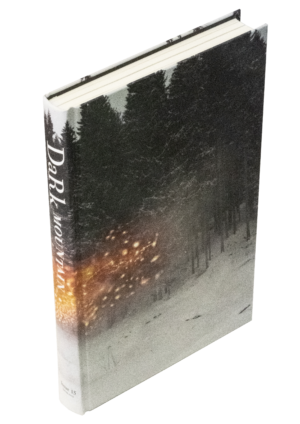 Dark Mountain is intended to last for a while – and it has always been our aim to print enough copies of each book that it should stay in print for several years. However, the increase in interest in our work since 2016 has brought us to the point where almost all of our back issues are now sold out. With this in mind, we’ve put together a collection of PDF files with the complete contents of Issues 1 to 12. 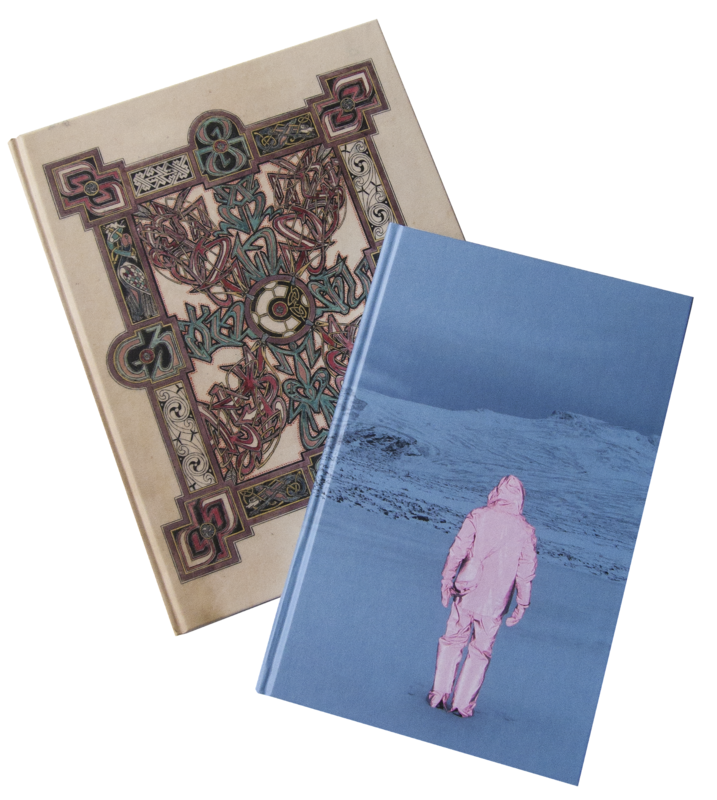 It’s not as fine as seeing their spines lined up along a bookshelf, but it does mean you can have a full (and fully-searchable) set of our books from 2010-17, including the early essays from Paul Kingsnorth, Dougald Hine and others that established this project. 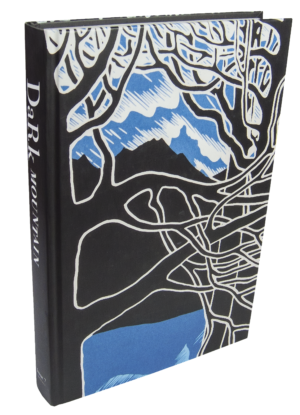 Please note, these are full-size PDFs and have not been reformatted for e-readers.